We all know how it works: A toy hits the market, and every child is suddenly enthralled with it (a la Furbies and Beanie Babies). 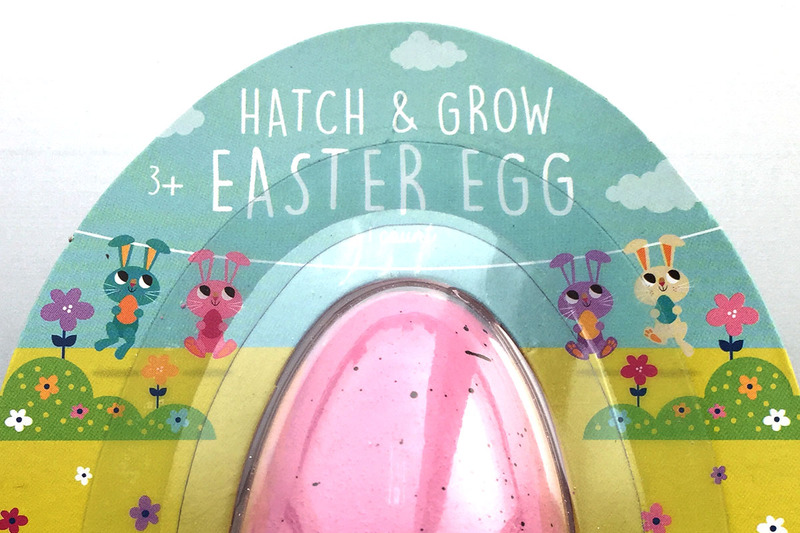 For Easter this year, Target released Hatch & Grow Easter eggs and Dino toys. These popular seasonal toys “hatch” when you put them in water. If I were a kid, I would definitely want one. If you bought one for your child, though, you might need to return it, because Target recently recalled some due to a serious ingestion hazard. On April 13, Target announced it was recalling 560,000 of its popular Hatch & Grow seasonal toys. The retailer sold the toys for about $1 each in February and March. If swallowed by a child, the toy “can expand inside a child’s body and cause intestinal obstructions, resulting in severe discomfort, vomiting, dehydration and could be life threatening,” according to the U.S. Consumer Product Safety Commission. Woah. The CPSC also wants parents to know that the toys might not show up on an X-ray. If your child were to ingest a toy, doctors would have to remove it surgically. Thankfully, no accidental swallowings have been reported. Target is offering full refunds for these recalled toys. To find out if your product is affected, compare the model number on your product to the recalled product numbers: 234-25-1200 (Hatch & Grow Easter Eggs and Easter Grow Toys) and 234-09-0016 (Hatch Your Own Dino Egg). You can find the product number for the Hatch & Grow Easter Eggs and Easter Grow Toys on the back of the package. The Hatch Your Own Dino Egg product number is on the label inside the package. Your Turn: Will you have to return your Hatch & Grow purchase?